New York State Governor Andrew Cuomo has secured the State Legislature’s approval of the “Affordable New York Housing Program,” essentially an update of the “421-a” initiative which had been in place for 50 years and encouraged city developers to build more affordable homes incentivized through tax breaks. As part of the “Affordable New York Housing Program,” developers in charge of residential projects that have 300 or more units will be eligible for a full property tax break lasting 35 years. The tax abatement, however, will only apply to developments in specific areas of Manhattan, Brooklyn, and Queens. Further checkboxes for developers wanting in on the action regard worker pay and the number of affordable units. Under the scheme, projects will only be eligible if they pay construction workers a newly imposed minimum wage (specific to the profession) and allocate 25 to 30 percent of the development as affordable rental units. Subsequently, construction workers on sites below 96th Street in Manhattan must earn $60 an hour, on average, through benefits, wages, and payroll taxes. For those working within a mile radius of the East River waterfront, that sum comes down to $45 per hour. To ensure developers are being true to their word, the New York Times reports that the city comptroller will act as a watchdog. Efforts, though, may be hampered by the fact that wages splayed out across the construction site range significantly. Specialized jobs such as cement pourers, crane operators, and plumbers are very well-payed whereas standard laborers are not. Developments outside the specified zones have the chance to “opt in” to the scheme so long as the aforementioned prerequisites are met. 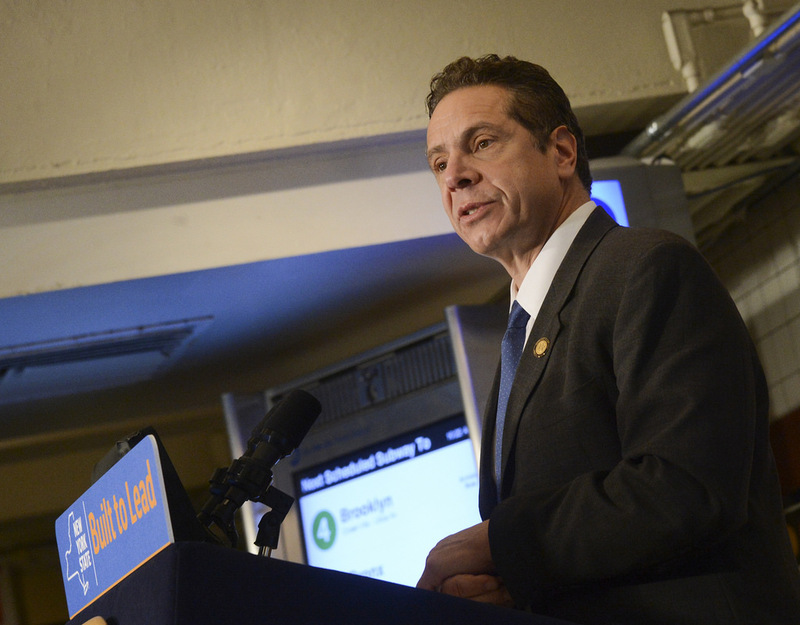 Governor Cuomo, in a press release on the budget, estimated that the Affordable New York Housing Program will create roughly 2,500 new units of affordable housing each year. The scheme will end in 2022 at the earliest. As per The Times, New York City Mayor, Bill de Blasio had lambasted the old 421-a as “a giveaway to developers.” His administration estimates Cuomo’s plan will cost $82 million a year more in unrealized taxes than it would have under the previous year’s proposal. The Times also reported that the 421-a tax breaks cost the city about $1.4 billion a year.